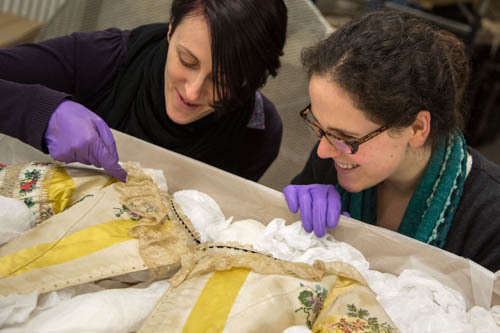 Our membership has changed to allow everyone who works with or in museums to become a member. Simply opt in to our mailing list and come along to our events! West Midlands based Digital Heritage Consultants. Developer of the CollectionsBase system.